MUST-SEE: ‘Meya Thuwakkuwak Nove!’ This is not a gun! 20th August at 7 p.m. at the Lionel Wendt Theatre. Go get yourself and a friend a ticket. Details here ! Seeing Chamila Priyanka’s Meya Thuwakkuwak Nove left me with a flurry of thoughts, moved by the gust of politics created by the play. I still have not fully recovered. It was such a powerful play. I am still in a state of disbelief that this play is directed by an amateur director; that this is his debut. 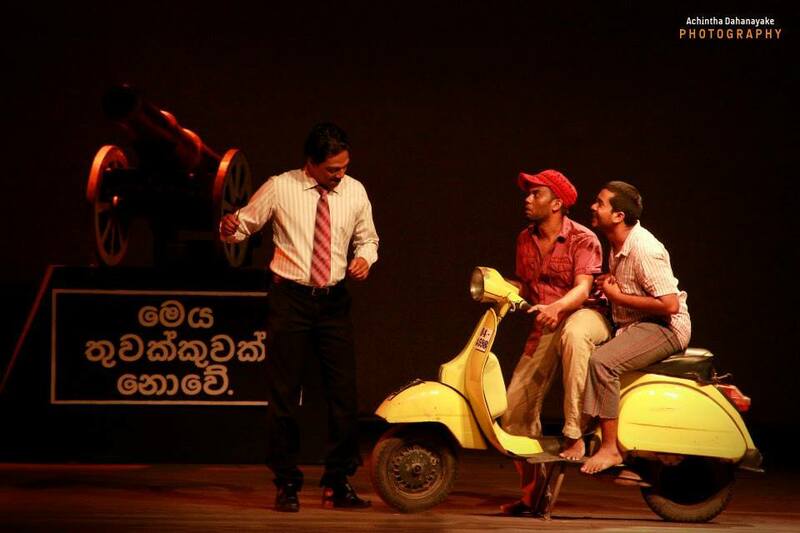 Genre-wise, the play is close to a political satire, but Chamila has not succumbed to the recent trend in Sinhala theater: very superficial renditions of the contemporary political context in which the audience indulge in a brief spell of thrill and amusement by guessing the play’s characters in real life – “oh this is Duminda Silva”… “no, that’s actually Mervin Silva”, so on and so forth. Chamila has successfully transcended this calling out for well-deserved appreciation and praise for his political maturity and theatrical acumen. He courageously treads a dangerous minefield by discussing the politics of religiosities in Sri Lanka, particularly the contemporary twists and turns in the institution of Buddhism in a hyper ethno-nationalistic backdrop colored by an aura of triumphalism and a militarized culture that permeates every nook and corner of our society. I hesitate to call this a ‘youth play’, though Chamila, as well as his cast and the production team, are in the prime of their youth. 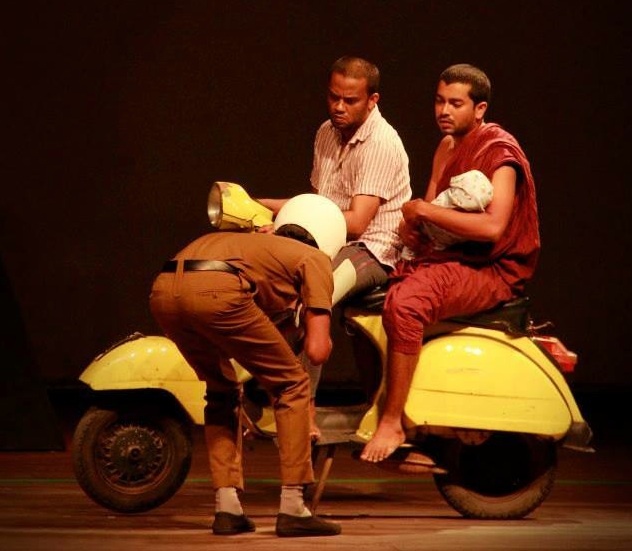 The reason is that they do an excellent job of work, almost on par with the so-called “seniors and professionals” in Sri Lankan theater. Though we have not heard their names before, these actors appear reasonably trained and definitely serious in what they do. Their acting is refreshingly good and makes a lasting bond between the players and the audience throughout the play. 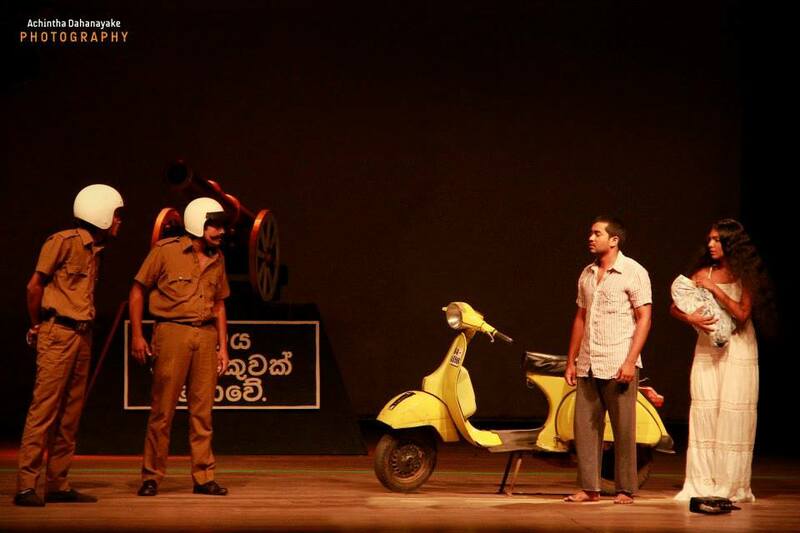 What an ingenious idea to have an old yellow Lambretta scooter as the main prop of the play? It conjures up multiple meanings and symbolic values related to the plot of the play, and adds a sharp visual irony to the stage. 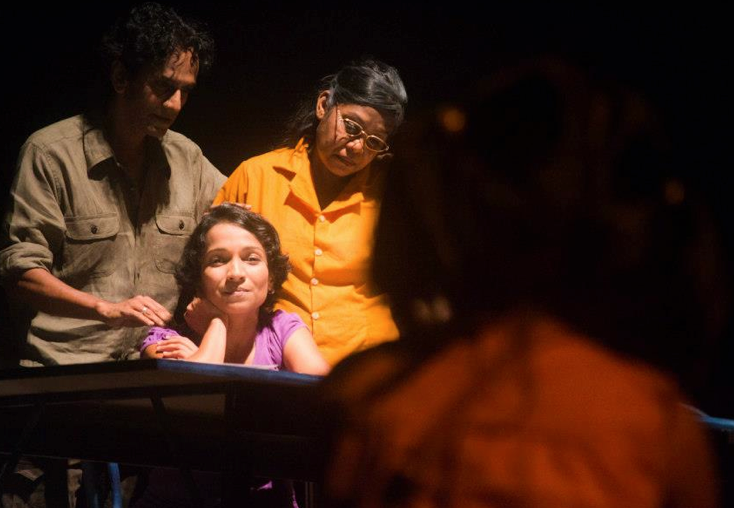 Chamila seems to be a visionary as he had coined the name of the play as far back as in late 2012, which precedes the recent ‘playful act’ by a Mayor in a Southern city. Chamila Priyanka needs to be congratulated for his achievement and thanked for giving us a wholesome theatrical treat. Chamila has indeed made his debut with a big bang but he remains humble and modest with his characteristic coy smile. Udan Fernando, PhD Researcher Visiting Academic, Open University of Sri Lanka. we are hurtling toward certain grief. 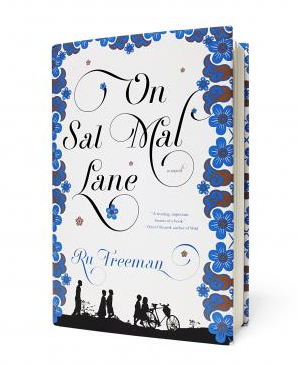 When the war finally comes to Sal Mal Lane, you’ll understand exactly what’s been lost. And you’ll mourn it. Gaya’s Intro: I loved Tuesdays with Morrie up to a point and after a few days wished that he would get on with the business of passing his soul into the soulcloud. I groan when a girlfriend tells me that they just bought 4 copies of the same book in the USA for their girlfriends and that it’s in the car if I could walk up with em…. 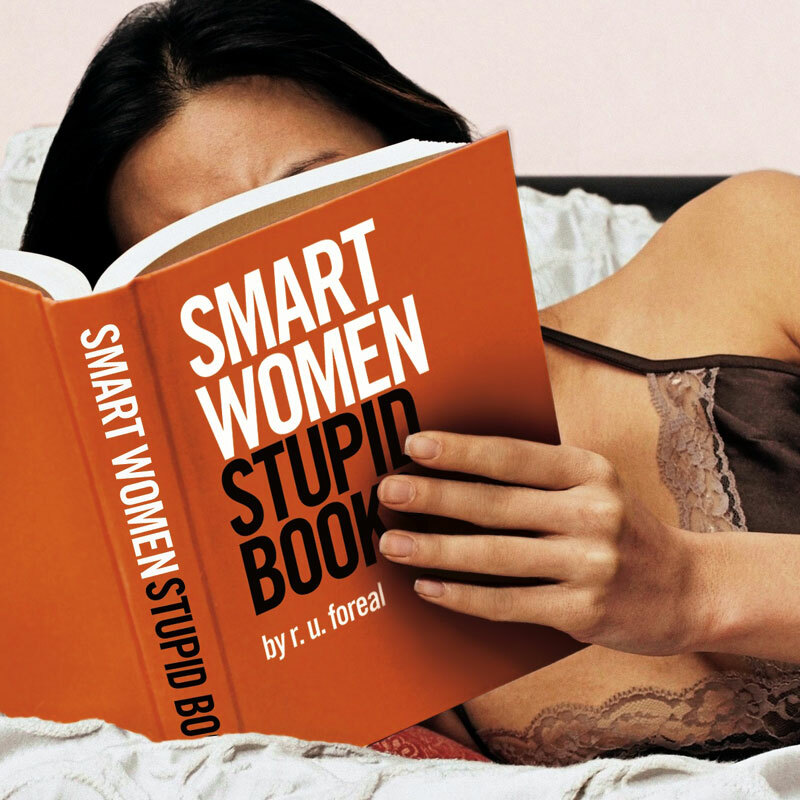 😉 Now I feel stronger in denying their love and self-help book offers. Babes, I don’t want anymore clichés.. now if you were offering an hour on Nilaveli beach toes upturned towards the bay of Bengal with a long iced drink in hand… no? then am off for that chase-the-blues morning swim girl. It’s a phenomenon that has exploded all over the bookshelves of Colombo bookshops; Self-Help Books. Economist Sonali Deraniyagala lost her husband, parents and two young sons in the terrifying Indian Ocean tsunami of 2004. They had been vacationing on the southern coast of her home country Sri Lanka when the wave struck.Wave is her brutal but lyrically written account of the awful moment and the grief-crazed months after, as she learned to live with her almost unbearable losses — and allow herself to remember details of her previous life. In this scene, Deraniyagala revists both the house of her parents in Colombo, which has been emptied and closed up since the tsunami, and Yala National Park, where she was when the wave struck. Wave will be published March 5. Someone had removed the brass plate with my father’s name on it from the gray front wall. It had his name etched in black italics. I sat in the passenger seat of my friend Mary-Anne’s car, my eyes clinging to the holes in the wall where that brass plate was once nailed. This had been my parents’ home in Colombo for some thirty-five years, and my childhood home. For my sons it was their home in Sri Lanka. They were giddy with excitement when we visited every summer and Christmas. Vik took his first steps here, and Malli, when younger, called the house “Sri Lanka.” And in our last year, 2004, when Steve and I had sabbaticals from our jobs and the four of us spent nine months in Colombo until September, this house was the hub of our children’s lives. This was where we were to return to on the afternoon of the twenty-sixth of December. My mother had already given Saroja, our cook, the menu for dinner. This was where they didn’t come back to. Now, six months after the wave, I dared to set eyes on this house. 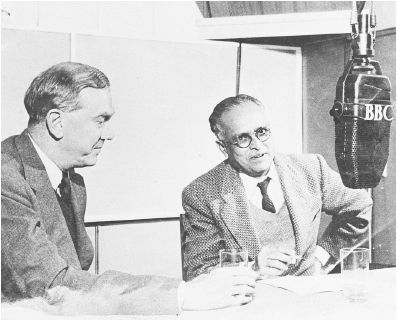 I discovered R. K. Narayan sometime in the mid nineties when I was in my early twenties. I couldn’t believe no one had turned me onto his books before that, was upset even. Our family could not return to Sri Lanka due to the war and though we had distant relatives here, I was cut off from our family. Missing were the indulgent grandparents and avuncular uncles and aunts necessary to round out the harsh and often demanding experience it is to grow up Tamil. Living in England and then Canada, I had read British, American, and Canadian novels. I vaguely realized I wished to be a writer but had no clue how to go about it. Not just get published, but write itself. 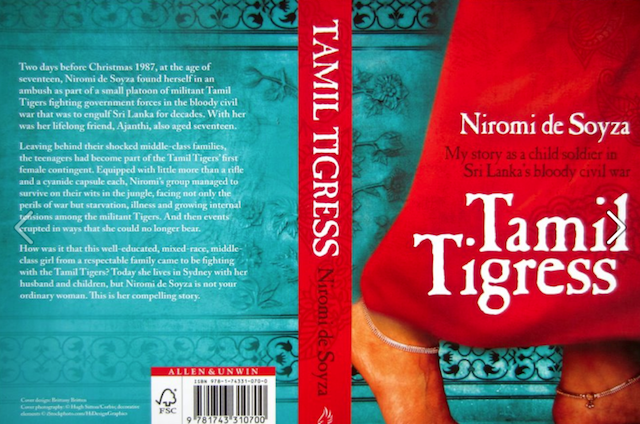 Niromi de Soyza’s Tamil Tigress has been available for a year in Australia but was only recently imported to Canadian bookstores. It seems to have brought the anonymous author (Niromi de Soyza is a pen name, apparently constructed for the author’s protection) almost as much controversy as fame. The book starts off as a polemic against the Sri Lankan Army (SLA) but ends up as a document affirming Tamil women’s rights.